Wanna learn how to position yourself as an industry expert and book more clients? If so, then this podcast episode is for you! 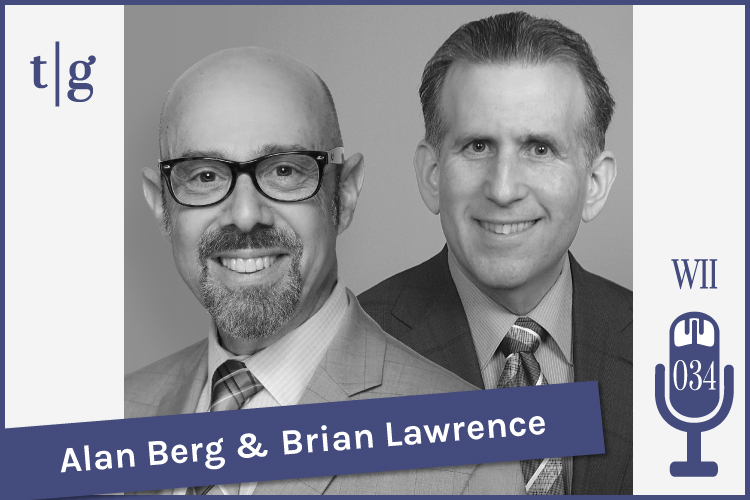 In this interview, industry thought leaders Alan Berg and Brian Lawrence team up to help you supercharge your marketing as a wedding professional. Alan has been dubbed “the leading international speaker and expert on the business of weddings and events.” He has over 25 years of experience in sales and marketing and more than 20 years experience in wedding-related marketing. Brian has decades of experience in the wedding industry — as the owner of a multi-store one-stop shop for engaged couples and as vice president at a leading wholesale invitation brand. 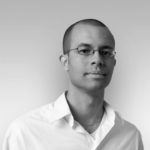 He’s written extensively for various industry publications and has been a featured speaker at conferences like Wedding MBA and WeddingWire World. In this podcast episode, Alan and Brian provide concrete strategies and tactics for branding yourself as an expert and for positioning yourself within profitable niches. They also share a blueprint for what content should appear on your website. To hear this value-packed interview, you can press the play button below. And be sure to subscribe to our podcast in iTunes. Thank You Alan and Brian for sharing your wisdom with all of us in the Timeline Genius community! I'm the Founder and CEO of Timeline Genius. My mission is to make it painless and easy for wedding planners to create awesome timelines.